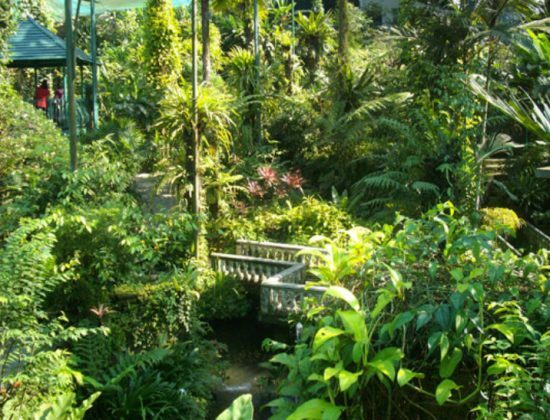 Housing more than 6,000 butterflies from 120 exotic species, the KL Butterfly Park is designed to imitate the butterfly’s natural habitat and includes more than 15,000 species of plants. 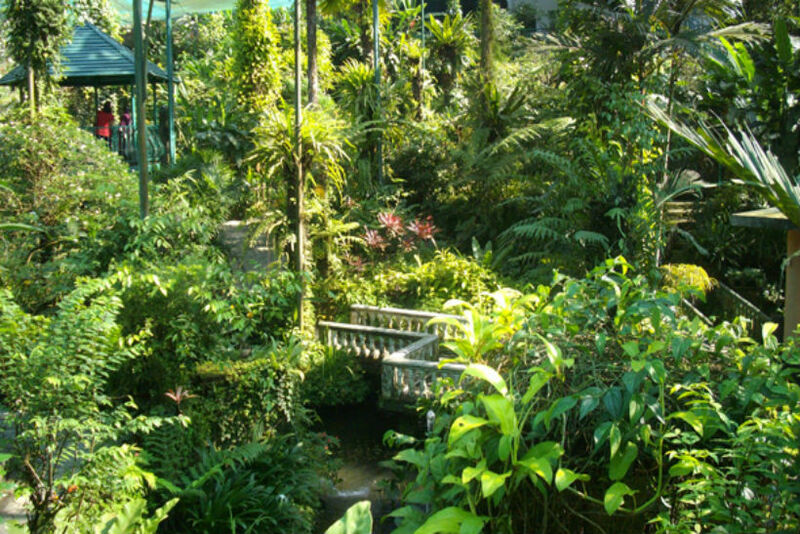 The KL Butterfly garden in the world, home to various types of butterflies that live on this 80,000 square feet of land. 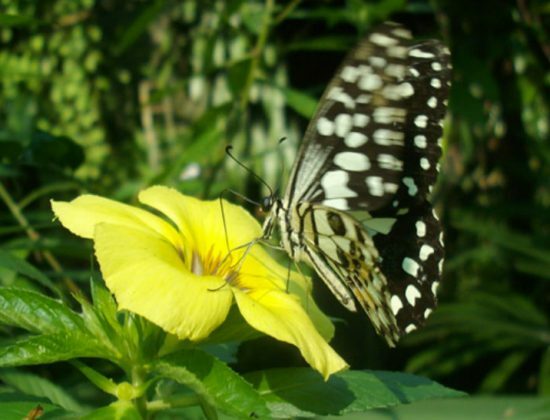 Other attractions in this park are the Japanese Koi fish, live insects, fresh water turtles as well as a fully stocked museum of various collections of butterflies and insects from all around the world. 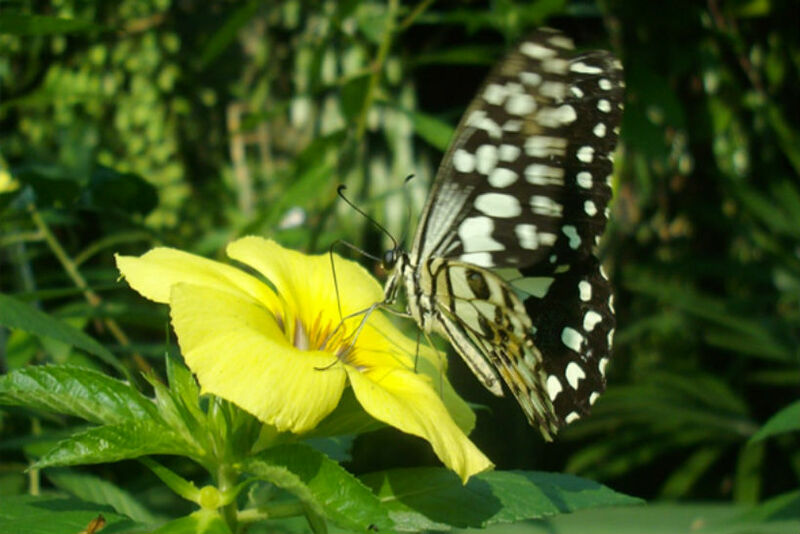 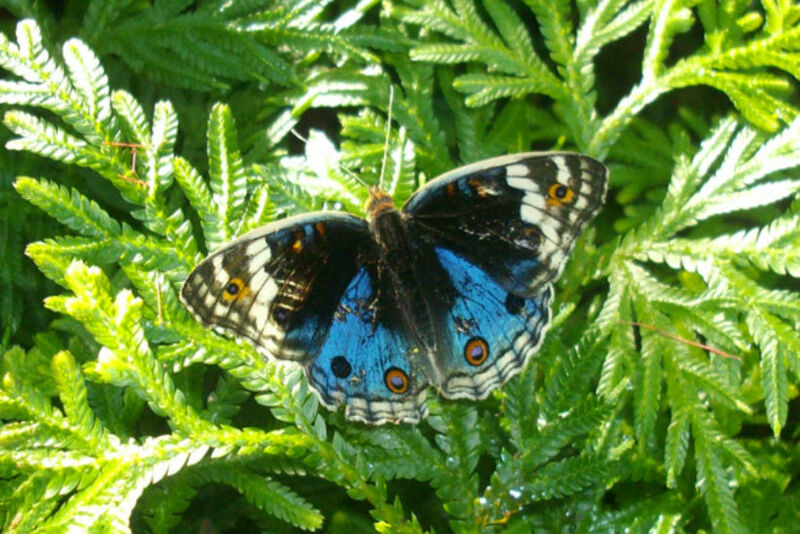 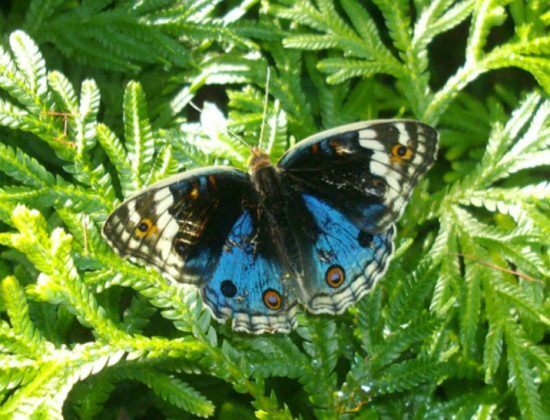 Its a beautiful place for families or couples to go to if they want to learn about different types of butterflies, exotic plants and insects.